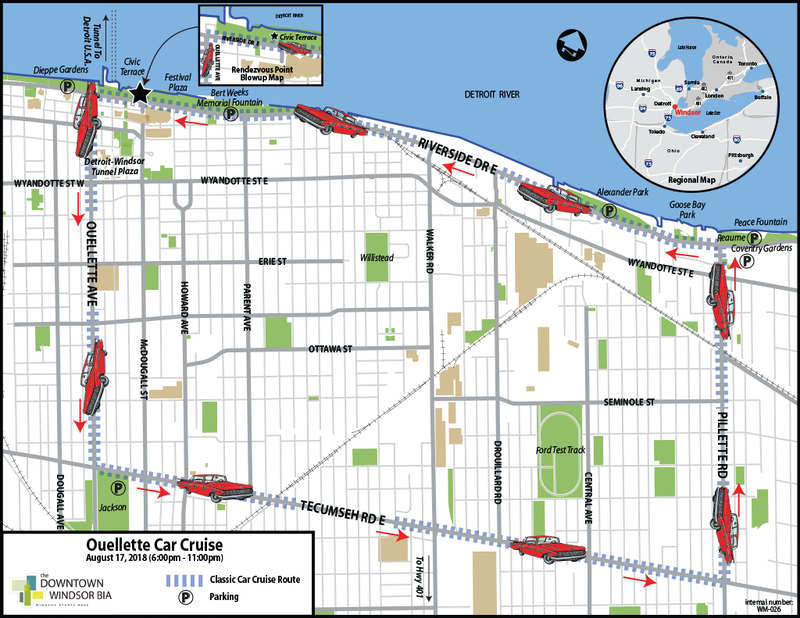 The Downtown Windsor Business Improvement Association will host the third annual Ouellette Car Cruise on Friday, August 17th. 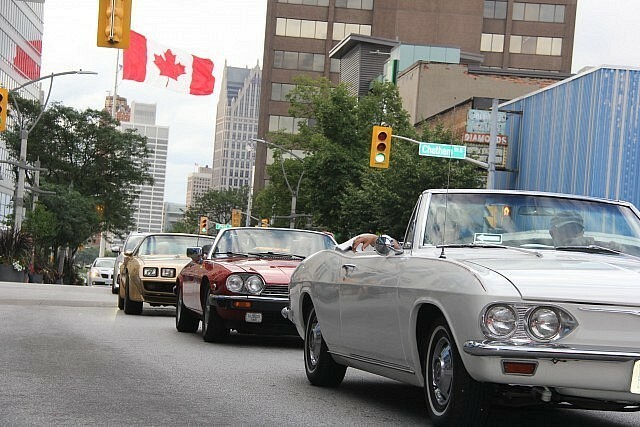 A social event recognizing our city’s place as the automotive capital of Canada, the Cruise will include vintage, classic, custom, collector, retro and special interest cars, street rods and muscle cars. 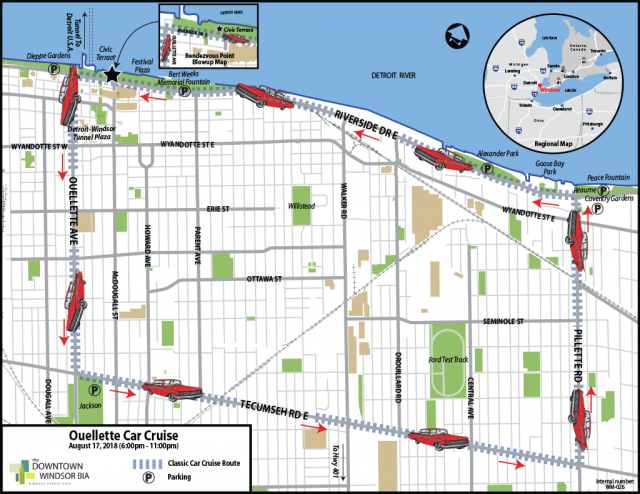 Participants will rendezvous at Riverfront Festival Plaza beginning at 1pm, and the Cruise kicks off at 6pm down Ouellette Avenue, and east to Pillette Street and back along Riverside Drive. The event runs until 11pm.